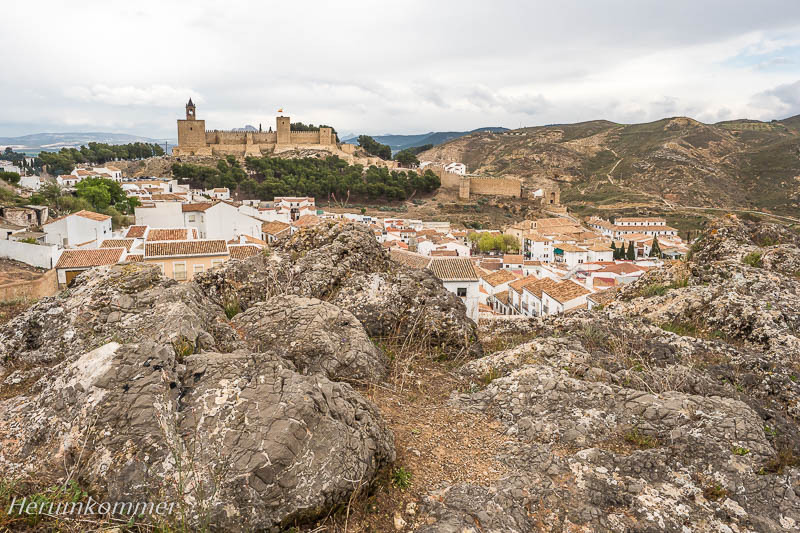 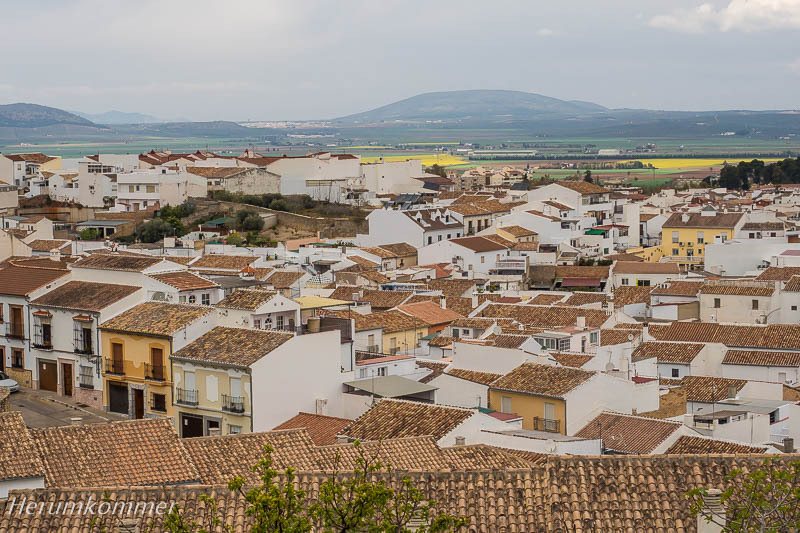 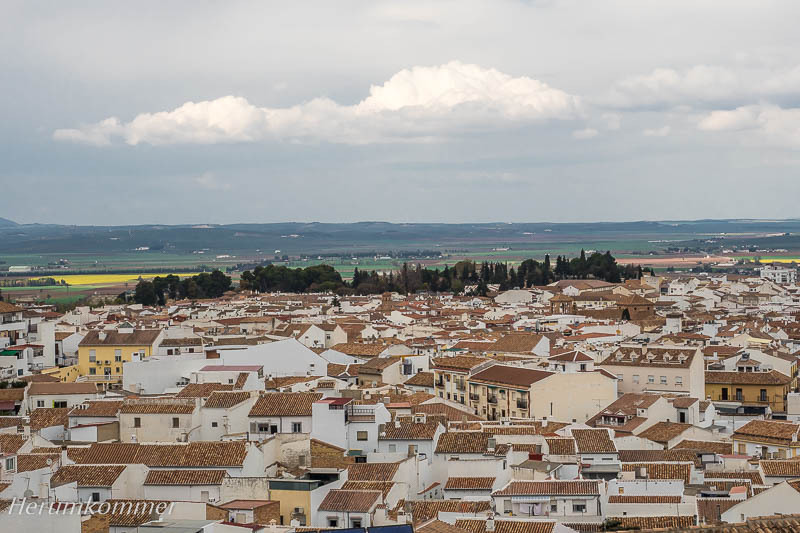 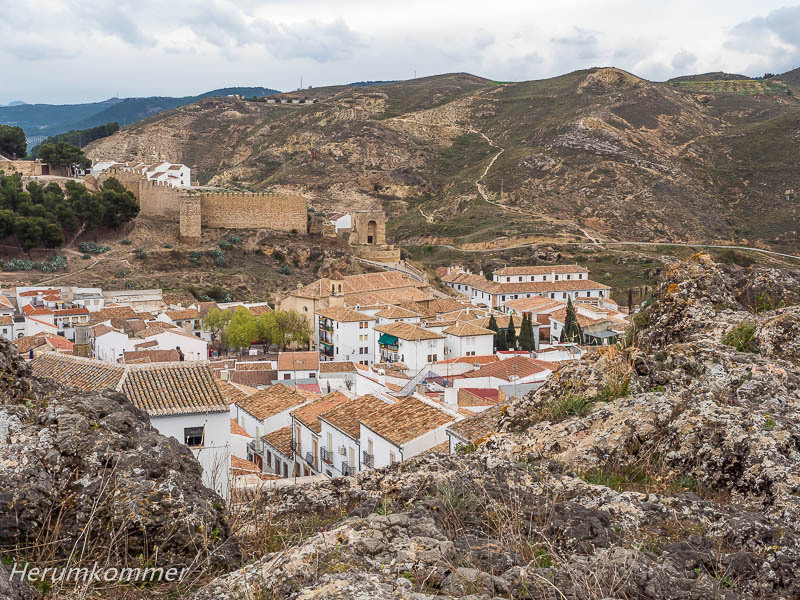 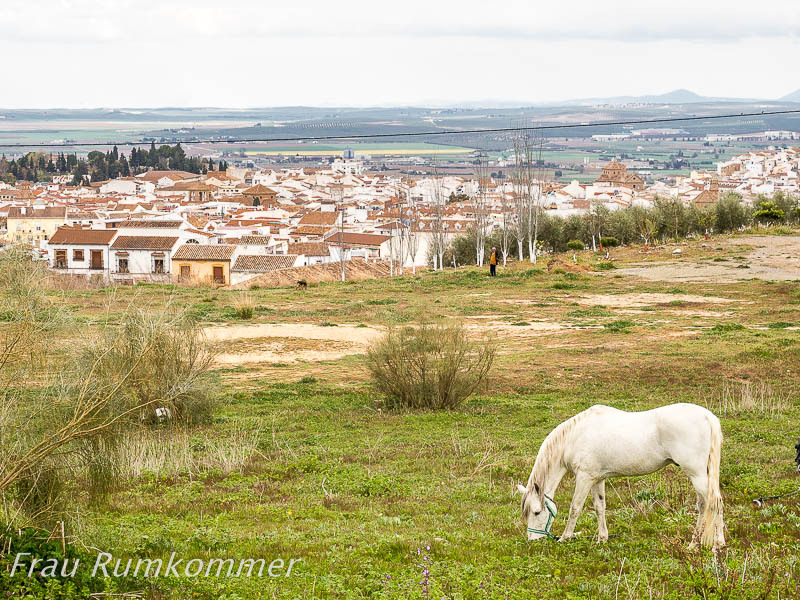 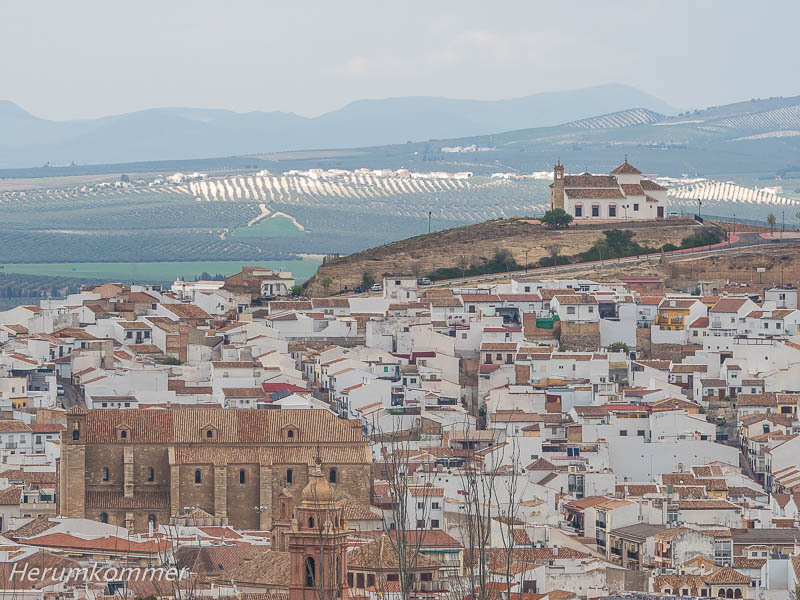 Die Provinzstadt Antequera, mit der maurischen Festung La Alcazaba aus dem 14. 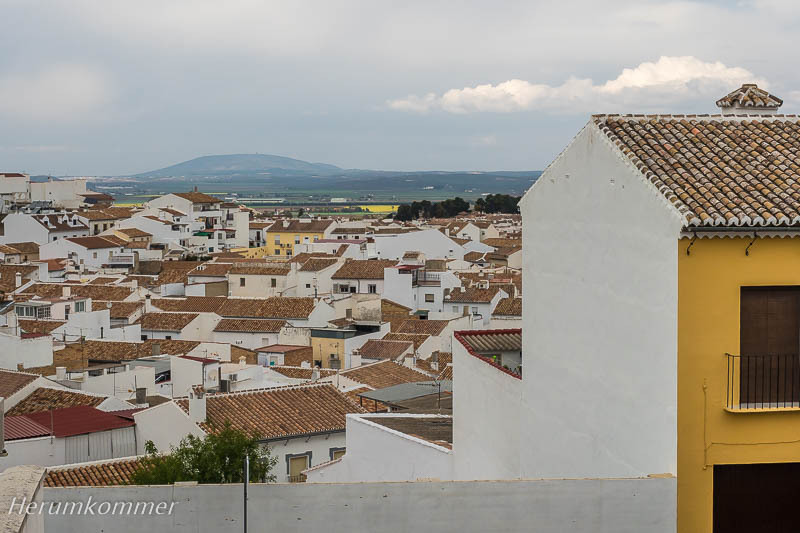 Jahrhundert, zeigt ein besonders schönes Stadtbild. 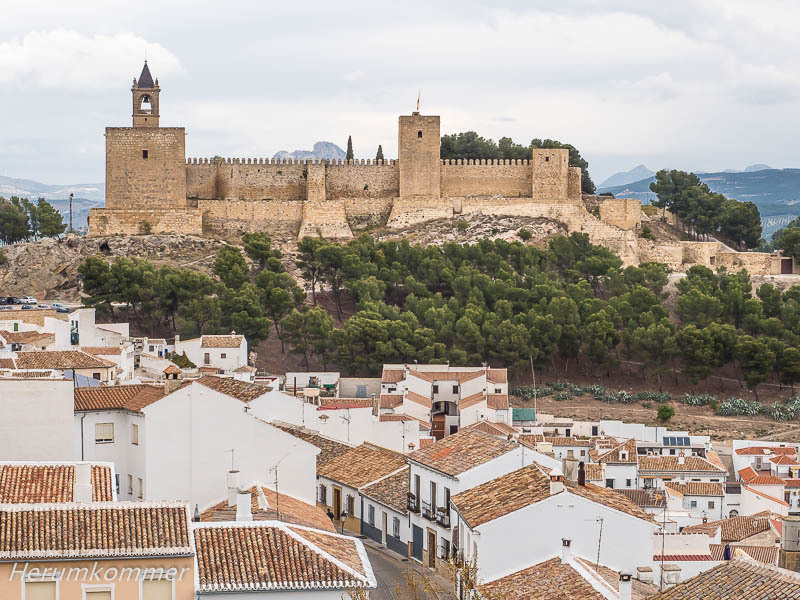 The provincial town of Antequera, with the Moorish fortress La Alcazaba from the 14th century, shows a particularly beautiful cityscape.